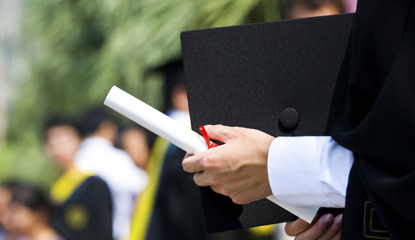 Legislation I co-sponsored providing students with alternatives to Keystone Exams to fulfill high school graduation requirements recently received final legislative approval and is set to be enacted into law. Senate Bill 1095 will offer students who do not score proficient on Keystone Exams alterative pathways to demonstrate their readiness to graduate from high school. It requires students to meet or exceed local grade requirements in core subjects. Recent hurricanes mean consumers should be on the lookout for flood-damaged cars being sold as undamaged new or used vehicles. Check for water stains, rusty metal, mold etc. Brittle wires under the dashboard and grit in the spare tire compartment are warning signs, too. 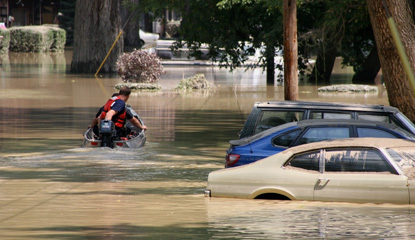 You can find a PA Insurance Department Flood Damaged Vehicle Checklist here. 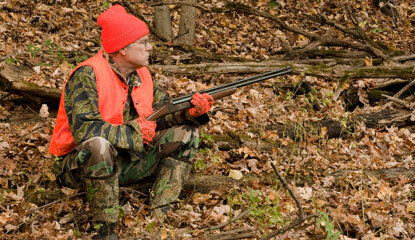 Nearly 40 PA hunters each year experience falls from tree stands that result in traumatic injuries. The PA Game Commission urges tree-stand users to wear a full-body harness and keep it attached to the tree at all times while climbing and hunting. The number of tree-stand falls in Pennsylvania has trended upward as tree stands have become more popular, from fewer than one in 100,000 hunters in 1987 to almost 12 in 100,000 in 2015. Following the recent deadly limousine accident in New York, the Pennsylvania Public Utility Commission is offering safety tips for consumers. PA limousine services outside of Philadelphia are required to obtain a PUC certificate of public convenience for transporting passengers. The PUC monitors certificated carriers for driver and vehicle safety, insurance coverage, rates, territory and customer service. Consider checking the backgrounds of carriers to verify that they are authorized and properly insured. 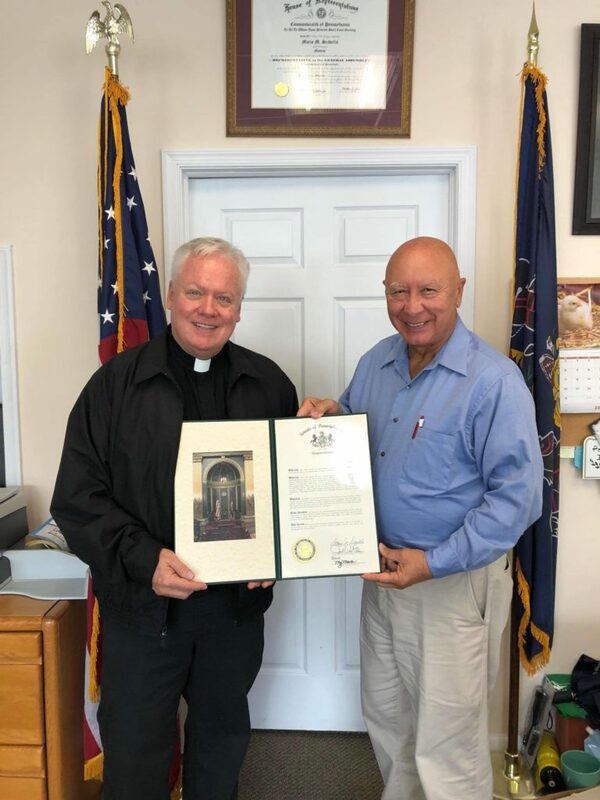 Our Lady Queen of Peace Roman Catholic Church of Brodheadsville is celebrating their 50th Anniversary and their many years of service to residents throughout the greater West End area of Monroe County. Thank you to Father Quinnan and the Church’s many parishioners for the work you do in meeting the spiritual and physical needs of our community. This past weekend I joined our community at Weona Park in Pen Argyl for Lukie’s Fall Festival, as we continue to fight for and work toward a cure for Spinal Muscular Atrophy. 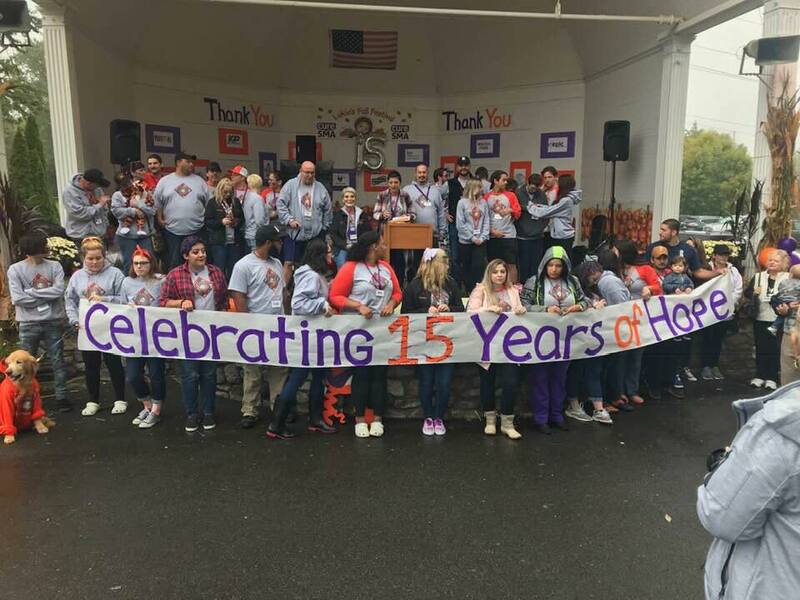 This annual event continues to grow each year and is a meaningful and heartfelt expression of hope. Thank you to the Maida family for your continued vision and commitment to find a cure.